Steven G. Deon is a NJ licensed CPA who also holds a NJ Public School Accountant designation as well as the NASD Series 6 License. Steve earned a BS in Accounting from Glassboro State College (Rowan) in 1984. Steve spent the last 15 years of his accounting and tax career as a partner in a Vineland CPA firm. 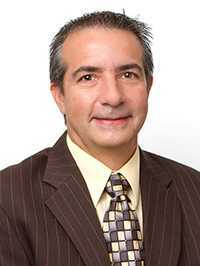 Although versed in many types of businesses, Steve specializes in the retail and restaurant trade clients in our firm. Steve brings with him a wealth of accounting, tax and general business knowledge which will assist the clients of BAS, PC.